We have a vast variety of limo hire in Glasgow, of the highest standard we could find. We can provide customers with limousine hire in Glasgow such as very popular Pink Hummer Limo, 4x4 Lincoln Navigator, Black and white hummers and 8 seater Lincoln limousines. There is also a Chrysler 300 limo available and the only Stretch Range Rover Limousine in Glasgow and Scotland! All these limousine are available in Glasgow. 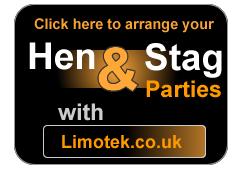 Contact Limotek.co.uk on 0871-789-9911 for that special limousine in Glasgow. 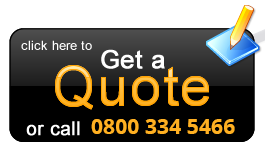 Our advisors are here to offer you the best vehicle for the event so all you have to do is get in contact, so pick up the phone or why not try are online quote page.